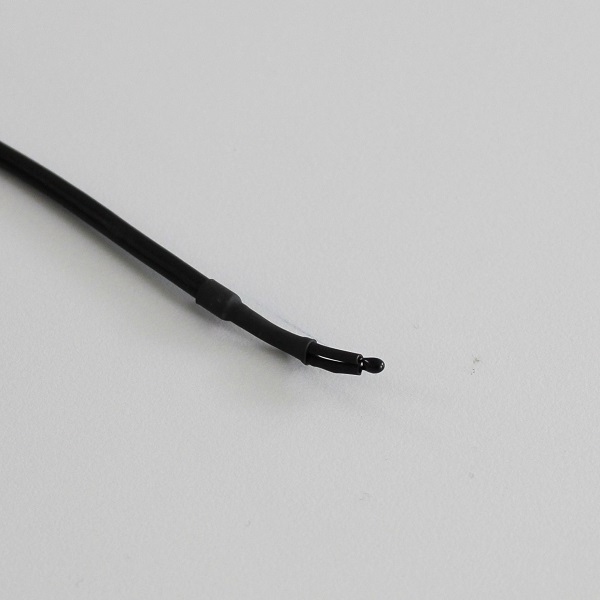 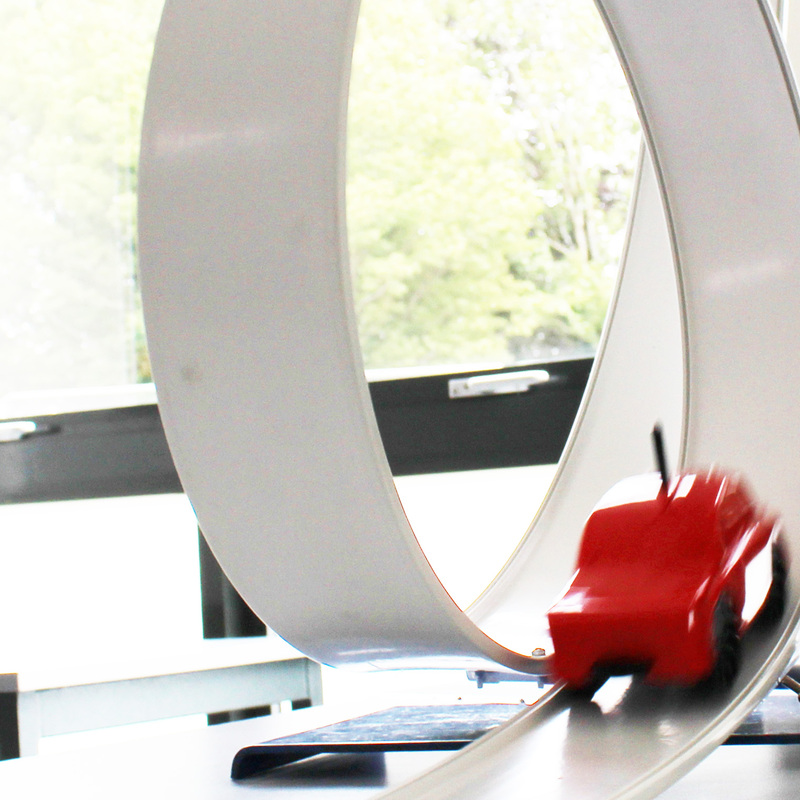 This 1 meter track designed specifically for use with the DynaKar (product code S2012). 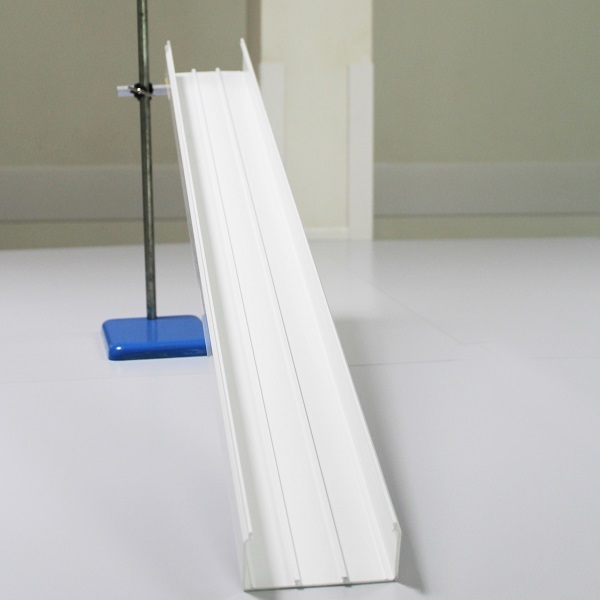 This 1 meter track designed specifically for use with the DynaKar (product code S2012). 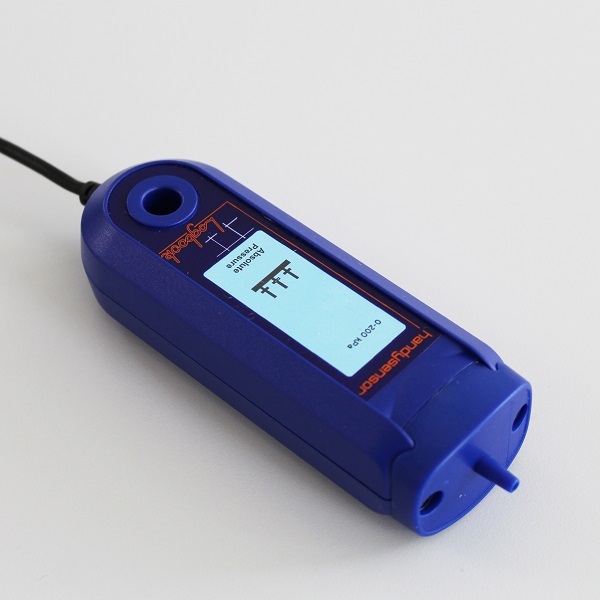 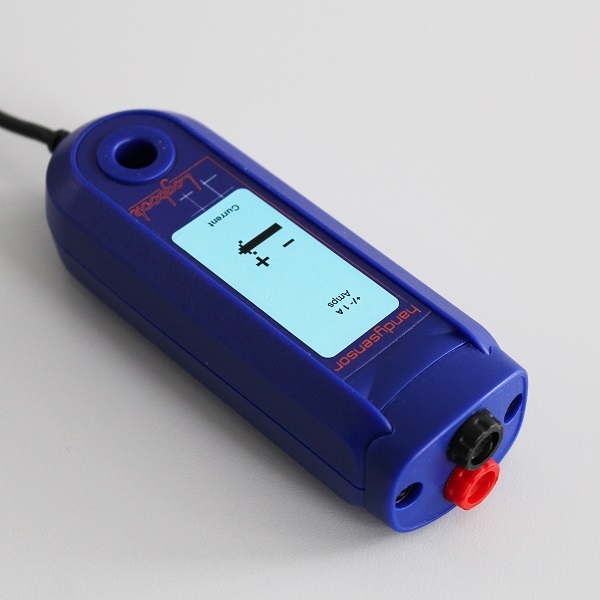 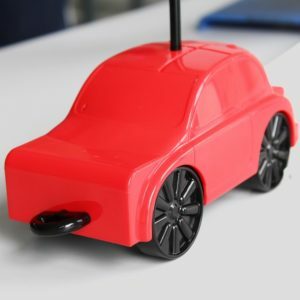 It is perfect for use in DynaKar investigations measuring Air Resistance effects on Acceleration, understanding motion and experimenting collisions. 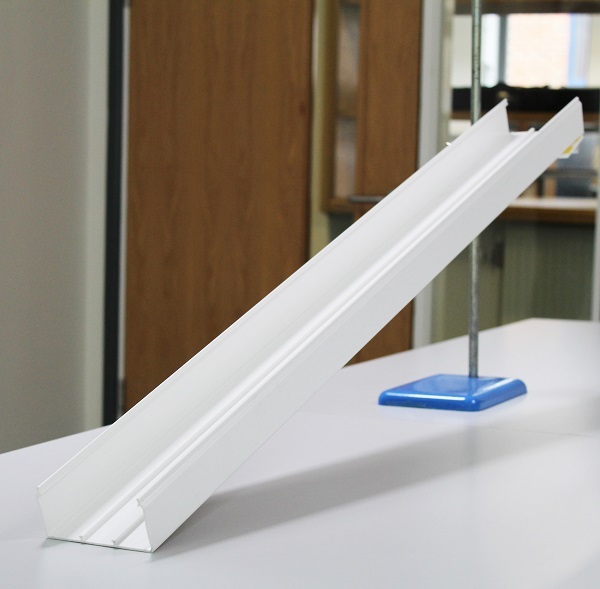 This track comes with brackets that make it easily attachable to standard Laboratory Retort stands.